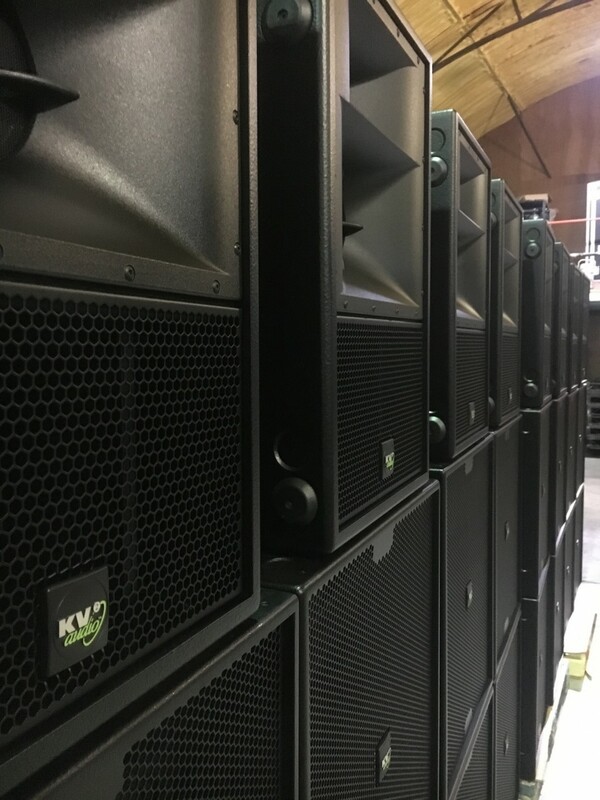 KV2 Audio’s long-standing Chelmsford, Essex UK based dealer Event Sound and Light have just reaffirmed their commitment to the brand by adding to their already formidable KV2 hire inventory. Formed in 2003 following the merger of two established companies their inception fell in line with the early days of KV2. 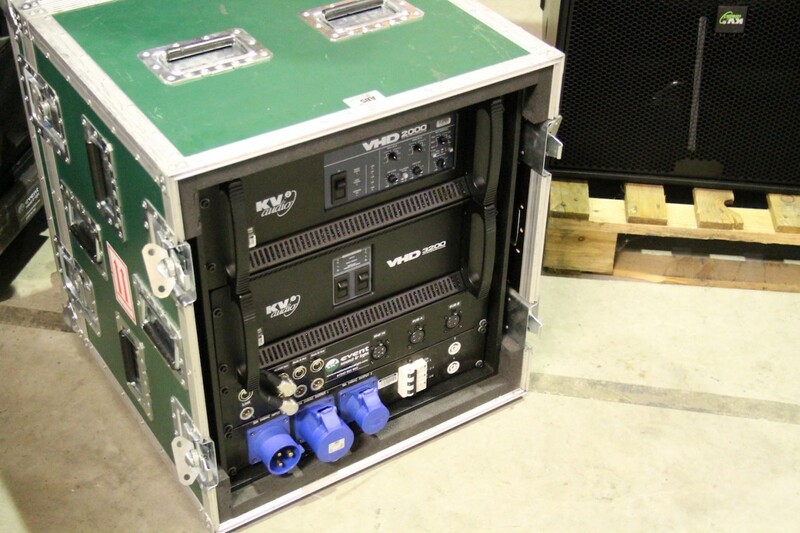 Event Sound and Light and KV2’s dealings began in 2004 with the initial purchase of several ES Systems. 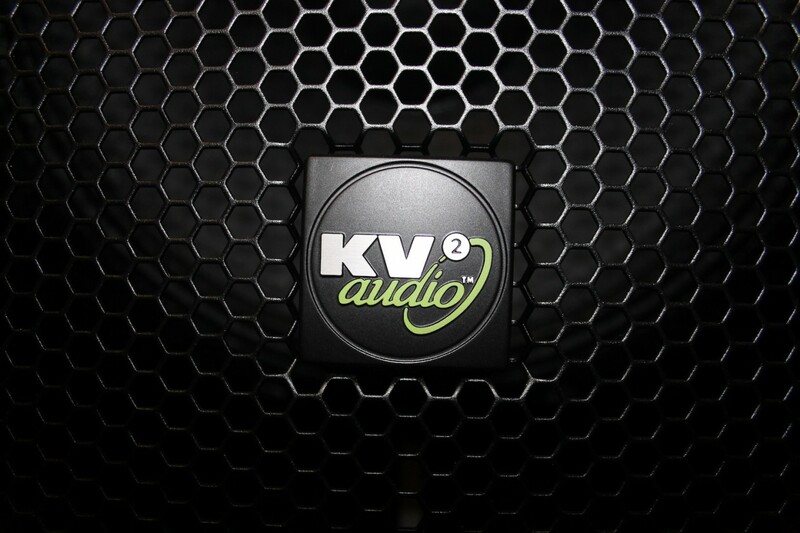 2005 saw them add to this with their first VHD system – KV2’s flagship True Point Source approach to large-scale audio reinforcement. Fast-forward to early 2016 – and following the addition of products from KV2’s active EX range and passive ESD range – Directors Paul Galley and Nigel Hills sought to increase their hire inventory further to accommodate the growing demand for their services. Following countless memorable events and projects, ESL’s experience and knowledge gained with over ten years of working with KV2 products meant that – even though other established brands were auditioned and evaluated – they chose to add significantly to their KV2 stock. 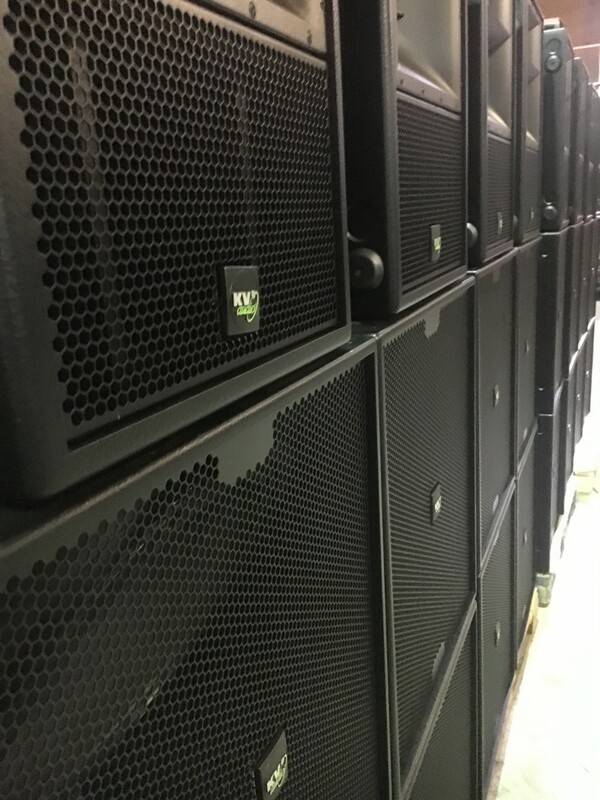 Early summer saw ESL take delivery of no fewer than four new ES Systems and a second VHD System complete with recently up-dated flying system. 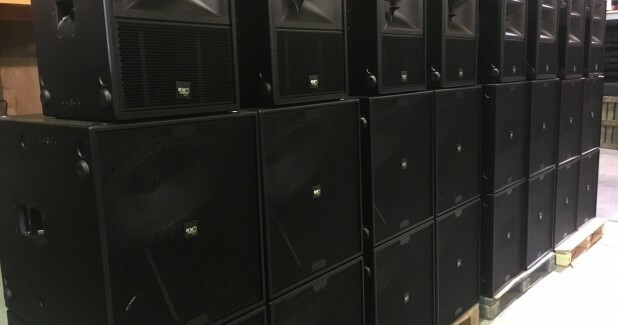 Eight ES1.8 1x18” subwoofers and eight ES2.6 2x15” subwoofers were purchased to be used with each system giving flexibility depending the nature of each event. 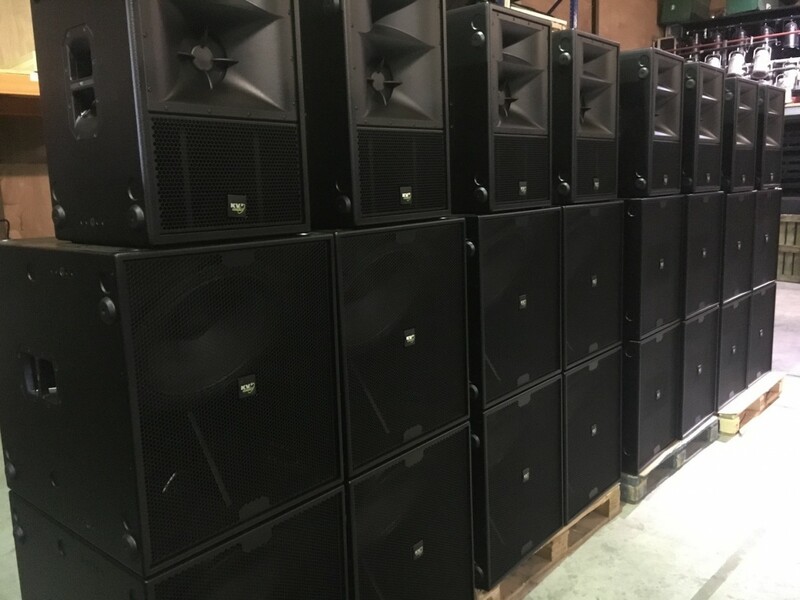 Event Sound and Light now boast one of the largest hire stocks of KV2 products in the UK and KV2 look forward to reporting on the ESL’s continued success using our products.